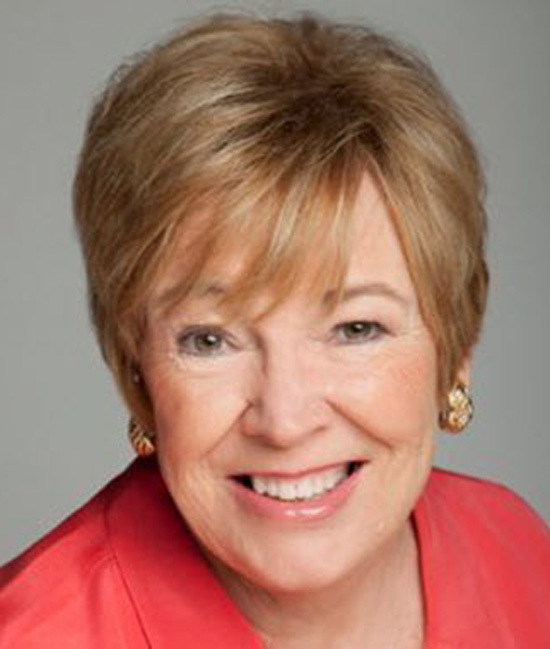 Barbara Weaver-Smith is an Author, a Speaker and a Consultant to companies who are looking to accelerate their growth. Barbara is the Founder and CEO of The Whale Hunters, which is a sales coaching company, Barbara is an active member of the Women Sales Professionals Group and is one of 64 Experts in the New Sales Experts Channel. I am inspired by the women in my mastermind group. They are all business owners, who serve as a board of directors for one another, hold each other accountable and make our businesses grow and thrive. I am working with a personal trainer, in my second year—on some specific metrics and benchmarks for balance and strength, including swimming and walking along with training in the gym. I have a new Fitbit! I am a voracious reader— history, biography, historical fiction, legal mysteries, great contemporary fiction. I write a great deal for business—blog, articles, books.